The ibis Firenze Nord Aeroporto hotel is located near to Florence Airport and a few miles from the city's historic center, the Ponte Vecchio bridge and the Uffizi Gallery. The hotel offers a free outdoor car park and is also perfect for business trips, thanks to its 4 meeting rooms. Air-conditioned rooms with free WIFI. Hearty buffet breakfast, bar with snacks and drinks available 24 hours a day and an ibis Kitchen restaurant serving a selection of wines and Tuscan specialties. When you arrive at Florence airport and stay at the ibis Firenze Nord Aeroporto hotel, you can explore the city without compromising on peace and comfort. Attractions include the cathedral, the Basilica of Santa Maria Novella and the Uffizi Gallery. 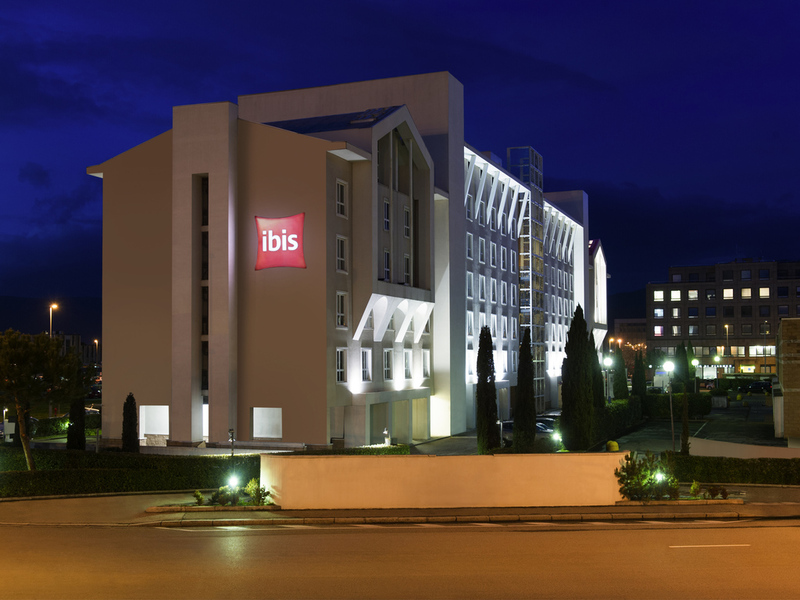 The ibis Firenze Nord hotel enjoys a convenient location for the highway and the airport. 4 welcoming and modern meeting rooms with everything you need for your meetings and events. Ibis Kitchen restaurant for our guests. Also available for events on request. Large underground paid car park for cars with a maximum height of 2 meters (6.56 ft). Strategically located in the Sesto Fiorentino commercial area, accessible by public transport. Regional cuisine, fresh produce and a simple yet delicious menu. In our ibis Kitchen restaurant, you can match the tasty dishes with wines produced in the vineyards of Tuscany. The bar is open 24 hours a day, 7 days a week. While relaxing at the hotel, why not also enjoy a good drink or one of our tasty snacks.